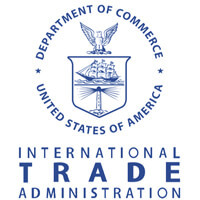 TekSynap incorporates Federal Information Security Management Act (FISMA), The Federal Information Technology Acquisition Reform Act (FATARA), OMB A-130, OMB A-11, NIST and industry best practices, so that our clients maintain an acceptable level of security compliance to regulation requirements. Our cybersecurity professionals identify vulnerabilities, conduct in-depth analyses, and develop recommended security strategies based on the likelihood and impact of the vulnerability being exploited. 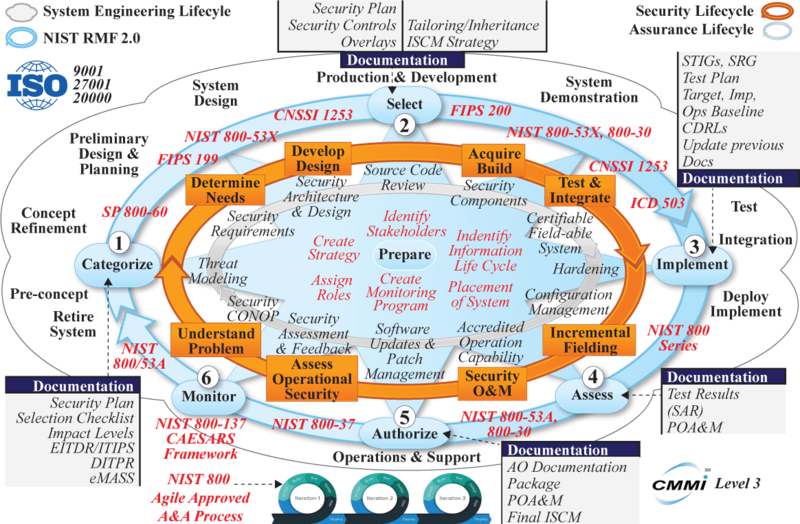 Maintain a high level of cybersecurity focus in the face of new and existing threats; and continue developing and applying in-depth knowledge of cybersecurity applications and processes to ensure risk management framework (RMF) compliance and provide full spectrum CSSP support. Ensure high-quality, experienced cybersecurity personnel who have keen insight into client missions and processes in addition to cybersecurity experience and certifications. Migrate cyber tools and data to the cloud to leverage its benefits while engineering the tools and capabilities to ensure continued effectiveness in the cloud. 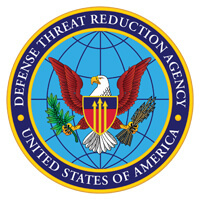 TekSynap provides DTRA with incident response analysts, computer crime investigators, incident handlers, incident responders, incident response coordinators, incident response analysts and intrusion analysts as well as other cybersecurity personnel as part of our solution to meet the requirements of the ITSS program. 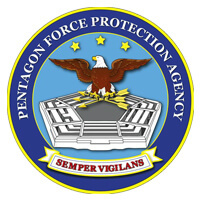 Our Cyber Hunt activities include collection of intrusion artifacts, correlating incident data for root cause analysis and vulnerability mitigation, and coordination and support of enterprise-wide Computer Network Defense incident resolution. To support DTRA’s Cyber Hunt requirements, TekSynap conducts cyber threat horizon analyses. Our approach identifies existing risks and vulnerabilities and uses our mission knowledge and cyber threat data from sources such as USCYBERCOM to help predict and defend against potential vulnerabilities and develop proactive responses. Most vulnerabilities result from a combination of interactions and gaps between people, existing processes, and technology. We analyze and monitor these interactions other advanced persistent threats (APTs) for risk, drawing on our experience in conducting risk assessments and vulnerability management activities. At program onset, we conduct a comprehensive assessment identifying risks and prioritizing them by severity and probability, identifying proposed mitigation strategies and then presenting the post-mitigation picture, which we then place in a continuous feedback loop. TekSynap provides team members for all four of DTRA’s simultaneously running cybersecurity processes, including CSSP Detect, Response, Protect, Sustain, and Incident Response/Cyber Hunt. TekSynap manages a team that provides 24x7x365 support and provides support after hours and on weekends as required. We also provides guidance on incident resolution, including of possible CSSP intrusions and spillages. Our team also ensures effective collaboration with other teams and has proven experience in working with Insider Threat, System Administrators, Infrastructure, Engineering, etc. to accomplish CSSP goals. TekSynap has the proven ability to lead the CSSP so that the agency passes all inspections/ audits, including the Evaluator Scoring Metric (ESM) and Cyber Protect Team (CPT). TekSynap employs ISO 9001, ISO/IEC 20000, ISO 27001, and PMBOK best practices across all programs we support, including DTRA. 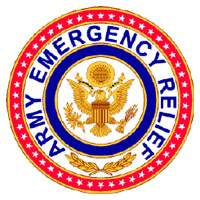 These practices are instituted in our corporate quality management systems and program charters. 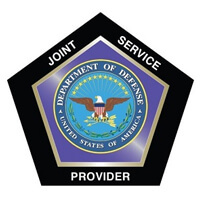 Additionally, our Cyber Hunt activities require compliance with the DoD Directive 8000.01, DoD Instruction 5205.13, DoD Instruction 8500.01, DoD Instruction 8530.01, and DoD Instruction DoDI 8551.01 and other applicable DoD cyber regulation. 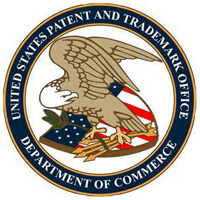 In addition, TekSynap incorporates NIST Special Publications 800-30, 800-37, 800-39, 800-70, and 800-94 into its regulatory compliance framework. 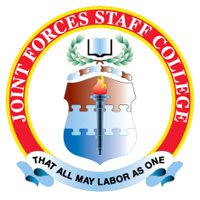 Finally, our Cyber Hunt activities are compliant with the Chairman of the Joint Chiefs of Staff Manual (CJCSM) 6510.01B detailing the Cyber Incident Handling Program. Support daily operations including monitoring VPN performance, alerts, secure file transfers, application performance. Perform device management including Cisco ASA code upgrades, Axway SecureTransport software updates, Sophos and Symantec AV server updates. TekSynap understands the critical need to invest in tomorrows cybersecurity professionals TODAY. As a corporate sponsor, Teksynap donated 28 laptops and 20 access points to provide students without their own computer equipment the ability to join the competition. 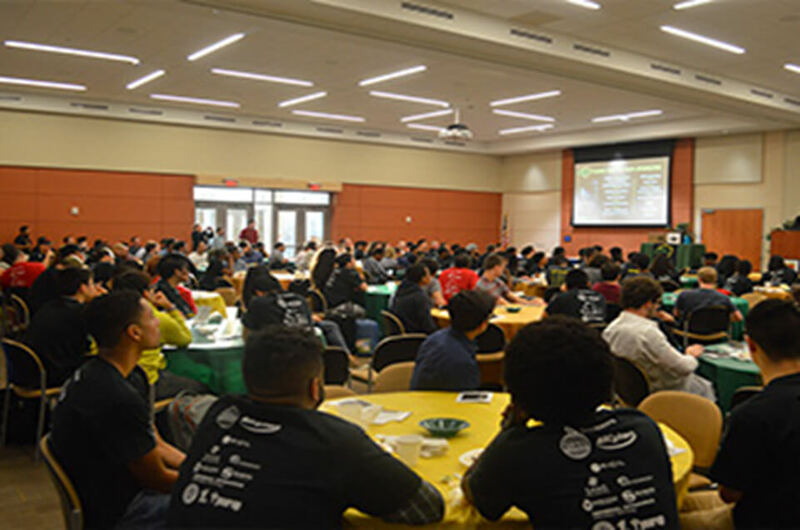 Approximately 356 students from various colleges, universities and high schools across the country gathered on the Woodbridge Campus of the Northern Virginia Community College to participate in the third annual Innovation Hackathon event, held at the Regional Center for Workforce Education and Training (RCWET) on April 13-15, 2018. 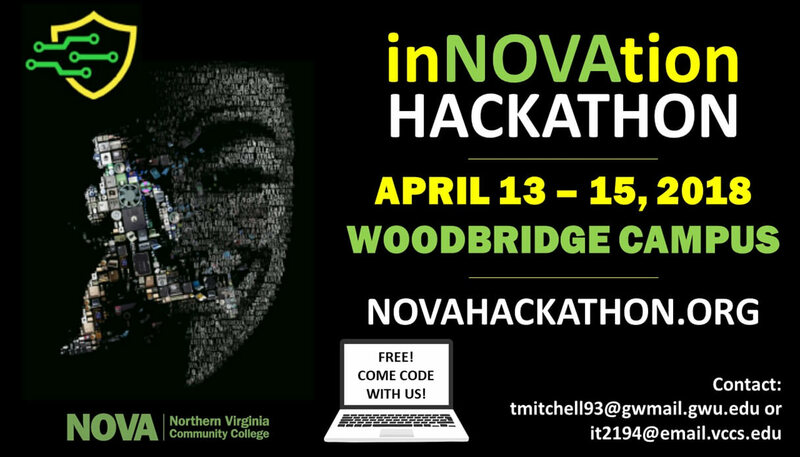 Individuals traveled from as far as Florida to attend this year’s largest NOVA-Woodbridge Hackathon event since it began in 2016. 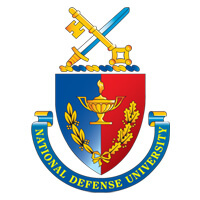 Innovation Hackathon, a 36-hour-long competition offered hands-on experience to students interested in cybersecurity and secure coding methods. Participants came prepared for the weekend with sleeping bags and overnight items, eager to work in teams to “hack” several challenges provided by corporate sponsors. The challenges involved the complexities of data visualization, developing applications, information assurance and secure programming. TekSynap donated 9 fully working laptops, 10 laptops that needed some RAM installation, 9 laptops to be broken down for different parts, and 20 access points data sheets at the NOVA Hackathon.